Q. How do I find literary criticism? You can search for literary criticism using our library’s databases and catalog. You can reach both of these by going to the Undergraduate Library’s guide on finding Literary Criticism.  For more information on literary criticism and other resources, see the library’s Introduction to Library Research in English Literature.